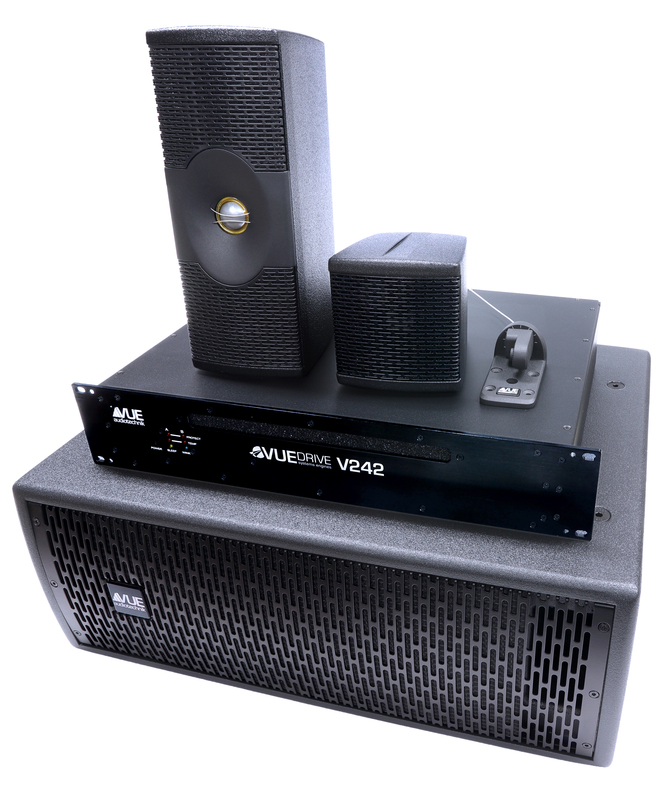 VUE Audiotechnik will be exhibiting at this year’s Prolight + Sound Global Entertainment Technology Show in Frankfurt, Germany. Prolight + Sound will be showing a comprehensive overview of the technologies and services for entertainment, integrated systems, and creation. The newest member of the VUE family, Frauke Jungbluth, leader of business development in Europe, will be on hand, along with Holger DeBuhr, MD of VUE Europe.